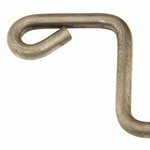 Zinger Stake Winger and Blind Anchors -- Set of 4. $19.99. 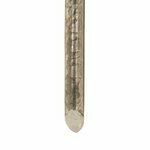 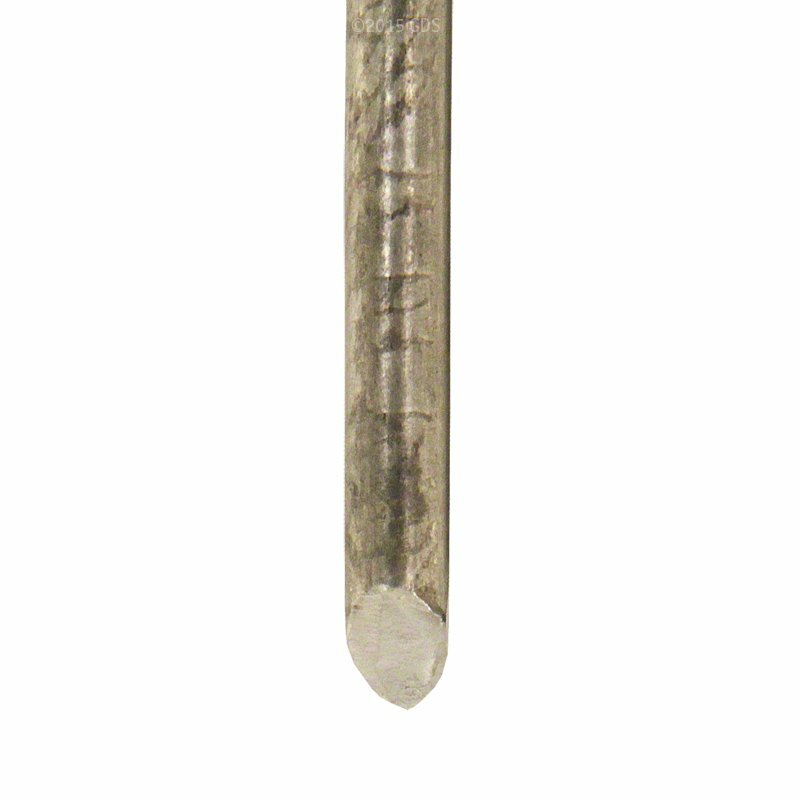 Zinger Stakes are specially designed to work with Zinger Wingers and Zinger Blinds. 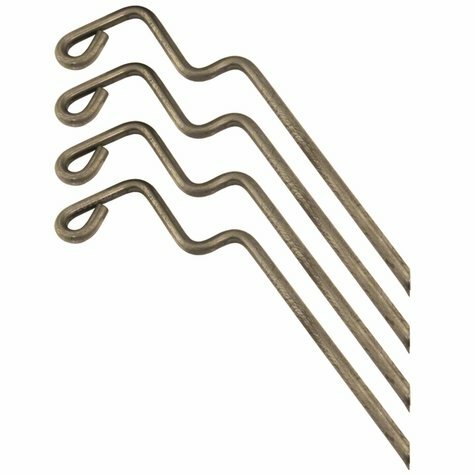 Made from 3/8" cold rolled steel, these stakes prevent creeping of the winger during multiple launches and holds the Zinger Blind in place during high wind conditions.